Baked Kale Chips are always one of our forgotten favorites. When we plow through a big bowl of kale chips, we’re always reminding ourselves to make them again soon. 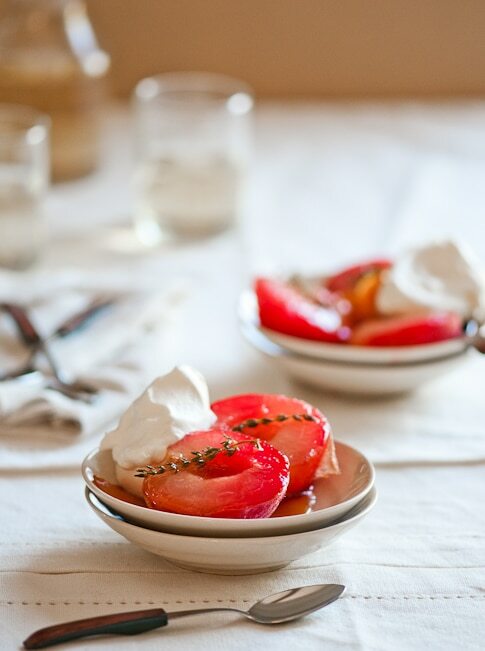 But for some reason, this recipe gets buried under our pile of “must make again” list and regrettably, forgotten. That is, until someone makes them for us and our brains get re-freshed with these healthier “green” chips. Indeed, it had been a few months since we crunched on a platter of kale chips. It wasn’t until we filmed Michelle for her Whole Family Cookbook promo, that we were reminded of these wonderful crispy greens. 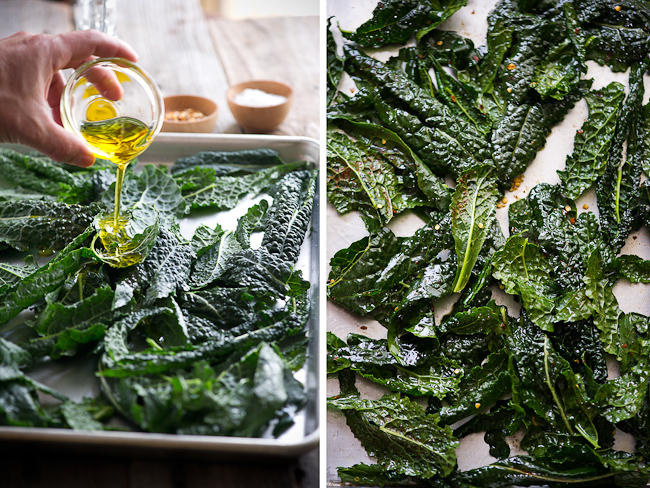 A cooking scene we filmed for Michelle in her new cookbook trailer was a recipe for her baked kale chips. We followed her around in her beautiful garden, picking and preparing the chips for her family. Of course, we were happily reminded of how we love kale when we snuck a few to munch on during the shoot. The aroma of baked kale is certainly unique and rather pungent. 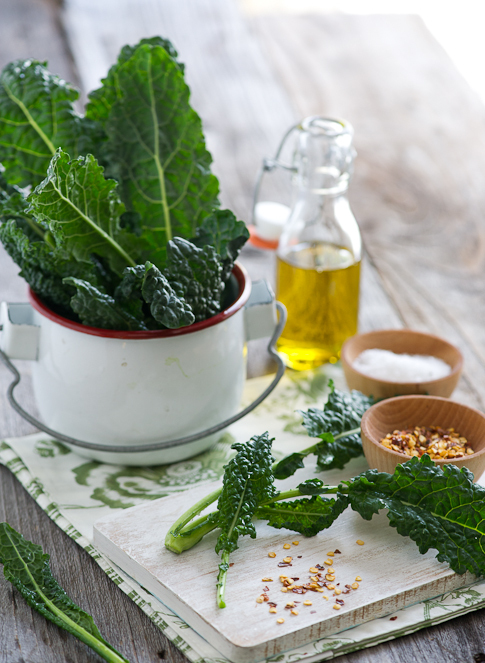 Kale greens are a part of the cruciferous family and although they release a rather sulfer-like aroma, the smell is easily forgotten when you bite in to their feathery light chips. To make these this baked kale a little more exciting, we added some chile flakes for a fun and spicy-kick. 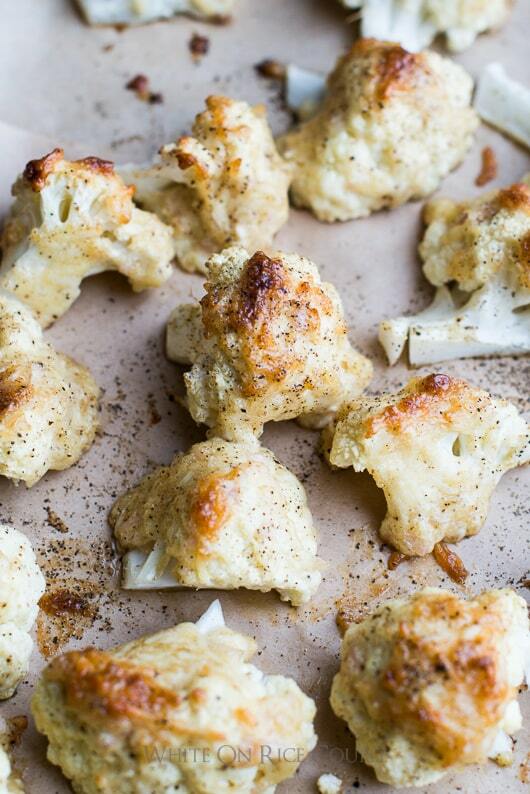 After they were baked, you can also add a touch of paprika or cayenne pepper on top for the smoky bonus flavor. 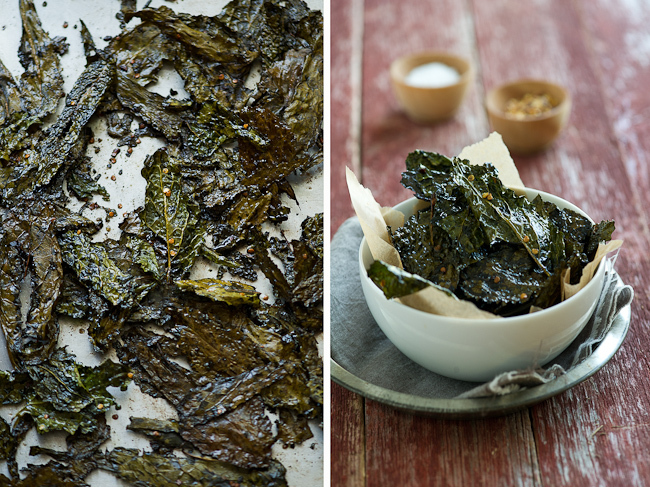 Either way, these spicy smoky kale chips are fabulously addicting. They’re so light, crunchy and absorb the flavors of a good sea salt perfectly. If you’re ever got a hankering for potato chips, try making a big batch of crispy kale. 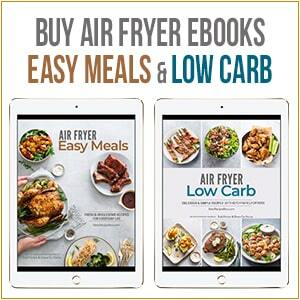 Kale is obviously lighter and less caloric than fried potatoes, and they’re also greener, which means many more vitamins to add to your daily intake. You’ll be feeling less guilty if you ate a bag of kale chips than heavy potato chips. Remove the kale leaves from their tough end and inner stems. Cut longer leaves in half or preferred bite size pieces. Place kale pieces in large bowl. Start by tossing in about 1 tablespoon of olive oil. The kale leaves only need to be lightly coated with oil. Too much will make the chips too limp and greasy. Only add about 1 tablespoon of olive oil at a time. Then sprinkle in sea salt and chili flakes. 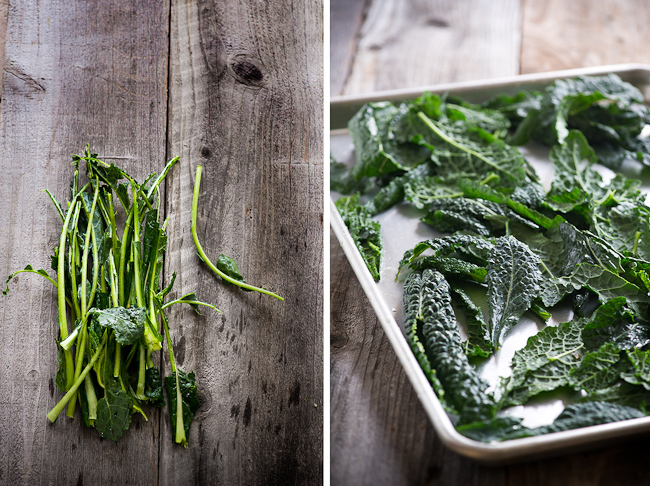 Put the kale pieces in a single layer in a baking sheet lined. You can use parchment paper if you like for easier cleaning. Bake for 12-14 minutes or until crisp. About 5 minutes before they are finished, you can gently toss them in the sheet pan for more even baking. They will burn easy, be aware of how they are baking. 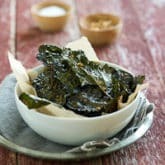 For more smoky or spicy flavor, lightly dust the kale chips with paprika or cheyenne pepper power. Right you are. Thanks for catching that! hi there, what kind of kale is this? I tried to do this kale that had much larger leaves and it was a disaster drying it. Some came out wet even after several rounds in the oven and tossing. Fantastic recipe. The second time around, I tried adding some paprika to give the kale chips a bit of a kick. Came out great, and they make a perfect substitute for potato chips. I made kale chips using some ranch dressing seasoning from a packet bought at Whole Foods. Very good and no chemicals. A bit off topic but I noticed the capped bottle that you had your olive oil in…is it by chance around 4oz? I am looking for a bottle like that that I can use to take my own salad dressing with me to go…I would love to know where you got it? Hi Karen, we found those bottles at The Container Store. They might be available online too on their website! I made them on the grill and it was amazing! Thanks for sharing. I tried it and loved it! I believe I may have overdone them because I had to take some last minute quickie headshots so I turned off the oven but decided to leave them in. Still good. But probably not date night food. My friend and I had them stuck in our teeths:). Love it – so simple! 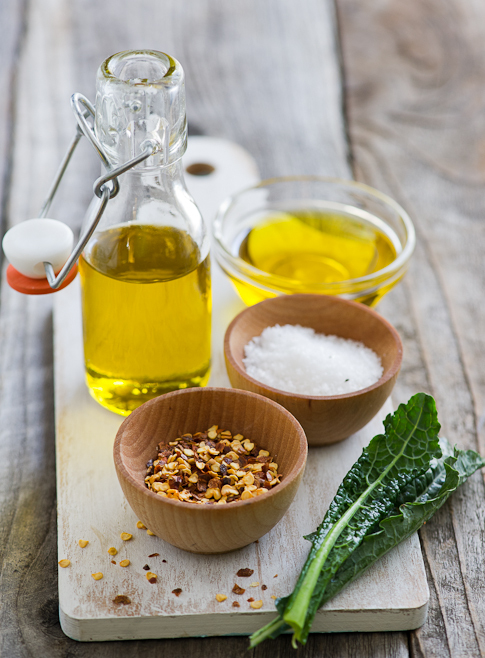 We have tons of leafy greens all the time – I keep forgetting that we can turn them into delicious chips! I just recently started eating Kale. I love the Tuscan Kale especially. I haven’t tried Kale chips yet, but these sound really tasty. I will definitely have to try this recipe out soon! 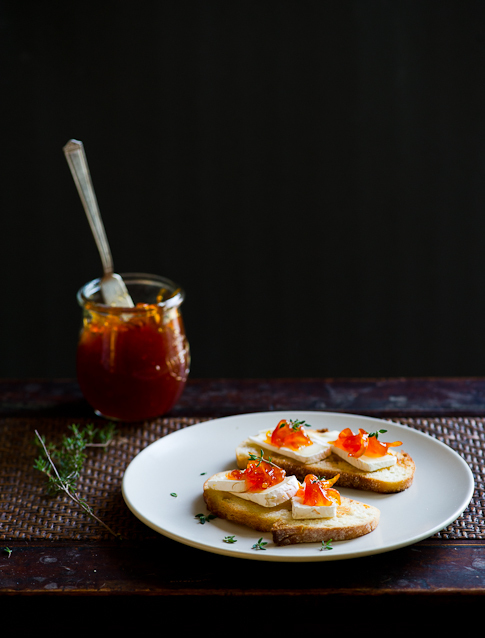 Oh my gosh, a friend of mine just brought some smoked paprika back from Spain for me… Now I’m super excited to use it in a recipe like this! This looks like the key to getting my husband to try Kale! Thanks for the recipe! These would disappear in an instant around here. Like using chile flakes for the extra kick. Kale chips are a great, healthy and flavor snack. I love the idea of using some cayenne pepper in here. Also, smoked paprika works nicely. But that’s the fantastic thing about this recipe… you can make it your own. Beautiful photography. Wow. I love kale chips. I posted one last summer made with chinese five spice powder. Now I’ll try your version! I love kale chips! Usually I toss the leaves with the tiniest bit of grated Parmesan, and when they are out of the oven, I crush them finely and then sprinkle over some popcorn. Very addicting. Another thing I do is that I toss the kale “dust” with some toasted sesame seeds, some ground peanuts and sea salt and eat it with rice as sort of a furikake. Can you make these with Swiss Chard too and make Chard Chips? 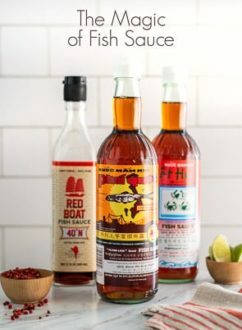 Would it be the same recipe? We haven’t tried yet. Radish leaves make a fun chip. If you make the Swiss Chard chips let us know how it turns out. Ooh ooh… we have an answer! We grow lots of chard. Actually… they kinda grow themselves these days. When we got a craving for kale chips last year but didn’t have kale, we pulled some chard leaves ou of the garden, tossed them with duck fat (happened to be roasting a duck on the same day), salt and pepper, and roasted them until they looked like the kale chips above. Awesome! Thanks for the answer, Kim! So yummy! I really need to do a dehydrator day! Thanks Mairi. Smoked paprika sounds fantastic. BTW… We’d love to go to NZ. Top of our list of international travel desires. I love the idea of making them spicy! We’ve got Colorado and Boston lined up this year (Boston is for video though) but I’m sure we’ll manage a few other seminars here and there. This recipe is perfectly timed — I have a bunch of kale sitting in the fridge that I’ve been meaning to eat, but haven’t gotten to. Since my husband are doing “dinner and a movie” at home tomorrow night, this will provide a healthy balance to the homemade popcorn and pizza we’ll be munching on. Looks delicious! Someone say popcorn?! We love our evening popcorn! Especially with nutritional yeast, sea salt, and fresh cracked pepper. That is dinner sometimes! In my world salted popcorn must ALWAYS have pepper too. Always. Popcorn for dinner got me through medical school. And lots of potatoes. stunning stuff. I LOVE kale chips, and really like the idea of the smokiness. Fantastic photos as usual. Absolutely jealous of your light in the winter! 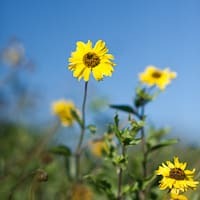 Your photos are gorgeous (like usual)! I must try these..! 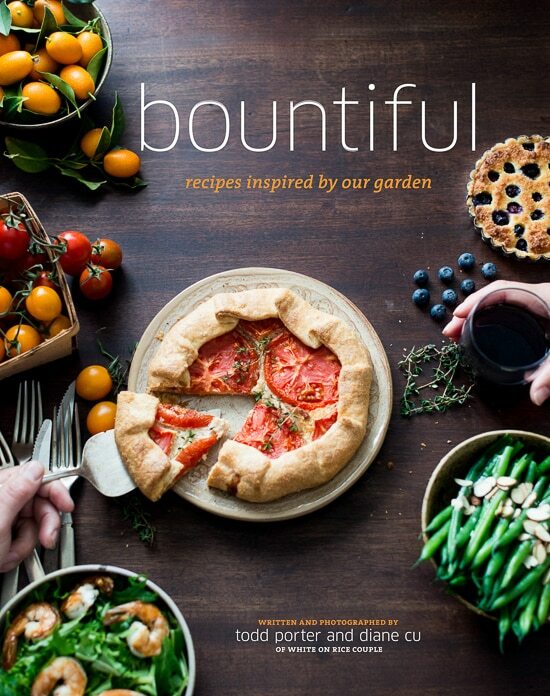 Now I know what to make with all the kale that is in my fridge. Wowo I would have never thought of makinf this, wish i could grab from my screen to taste. Yum!! Have not had these but will certainly give them a try. Seeing your lead in photo reminded me of the linen giveaway. Guess I missed who won those beauties. Would you share where you purchased them? Wow, adding the paprika and the chili flakes is such a great idea! I usually just use olive oil and sea salt, but I think I’ll give this a whirl tonight. I’ve got three bunches of kale in my fridge since it was on sale at Whole Foods Sunday! I love that you gave these a bit of heat! I absolutely adored Michelle’s trailer, and I was so excited for all three of you that you were able to work together. 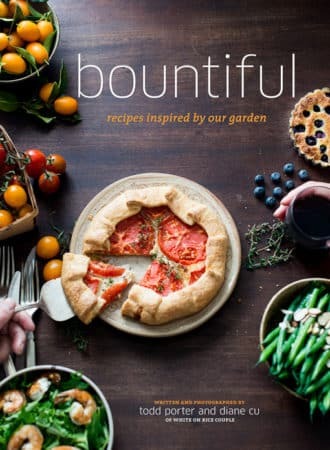 I can’t wait to have her book in my hands and thumb through it. I love kale chips but always make them the same way. I like the idea of making them spicy and smoky for a change! These look great! We made some for our blog a while back and someone suggested adding Parmesan to them which we later tried and tasted great! I have a serious kale chip addiction. For someone who hates vegetables, it is odd that I love such a bitter green! I usually douse mine in nutritional yeast but I am definitely going to try these! i just bought a bunch of kale to make kale chips. i was just gonna make it without any added flavor but spiciness would be so good!